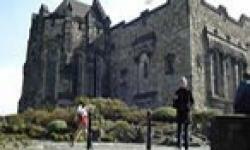 Edinburgh Castle dominates the city of Edinburgh like no other Castle in Scotland, and Edinburgh Castle is unequalled in the whole of the British Isles. Over one thousand years of history sit on top of the famous Edinburgh rock, and when you see Edinburgh Castle you will understand why over a million visitors a year visit Edinburgh Castle. 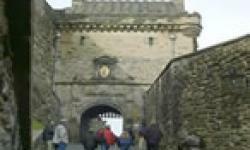 When you come to Scotland and visit Edinburgh Castle you will see why the early inhabitants of the area we now call Edinburgh, made their first settlements here, in what is now the city of Edinburgh. 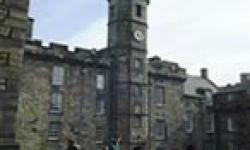 People have always sought a safe refuge, and the volcanic rock that forms the base of Edinburgh Castle, has always afforded the ultimate safe and defensive position in Edinburgh.